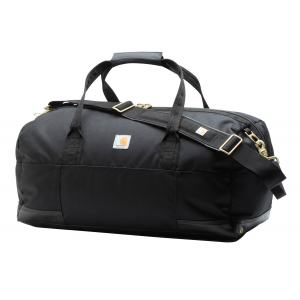 170226 Carhartt Bags 125th Anniversary Duffel This duffel celebrates Carhartt's 125th anniversary, still contains all of the features to make a wonderful duffel and on top of that it is made in the USA! 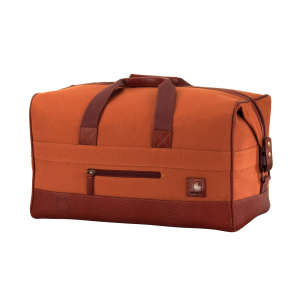 170126 Carhartt Bags 125th Anniversary Tool Bag A bag celebrating Carhartt's 125th anniversary, made of cotton canvas duck with a leather base and accents this bag is big enough to contain over 125 years of Carhartt heritage. 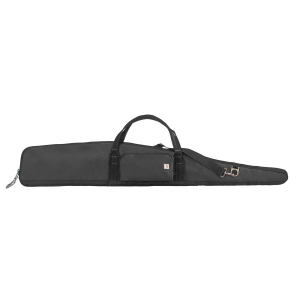 161908 Carhartt 48 Inch Scoped Rifle Bag Protect your rifle with this durable and water repellent bag. 152082 Carhartt Bags 48 Inch Shotgun Bag A shotgun case of Carhartt quality. 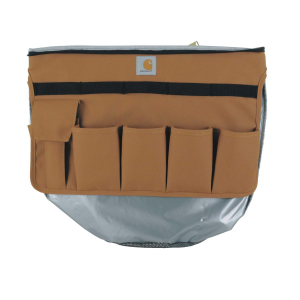 89358000 Carhartt Bags 5 Gallon Bucket Cooler Convert any 5 gallon bucket into a cooler instantly with this easy insert cooler. 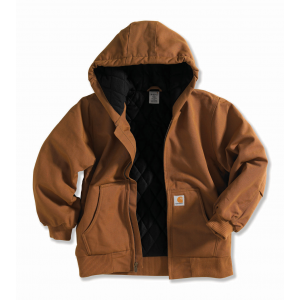 102483 Carhartt Apron All of the features of Carhartt's iconic nail apron, now offered in a full apron for full coverage and protection. 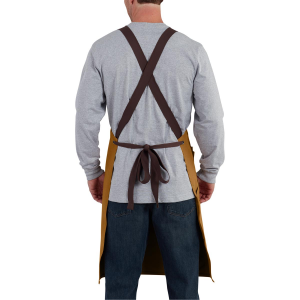 This apron features additional storage as well. 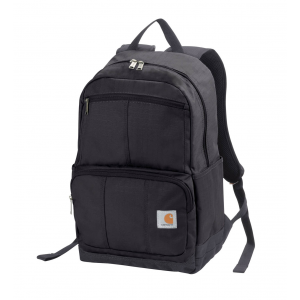 110313 Carhartt Bags D89 Backpack Hard work requires a strong back. 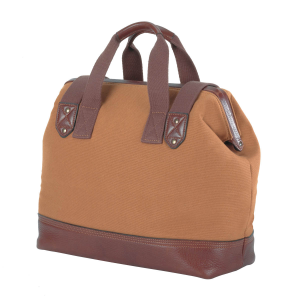 And a backpack just as strong. 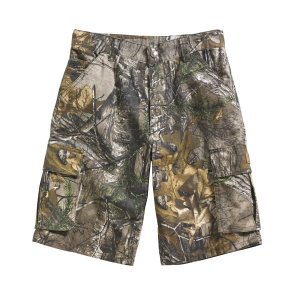 CH8252 Carhartt for Kids Boys' Camo Cargo Short Sure to be a favorite short, camo and with plenty of pockets! 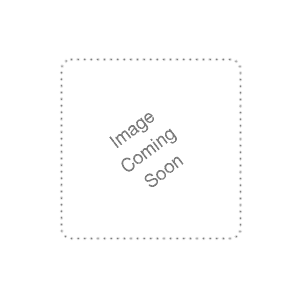 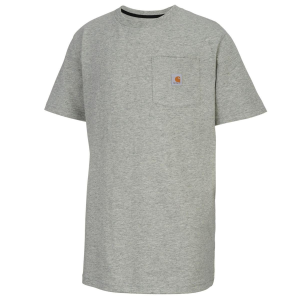 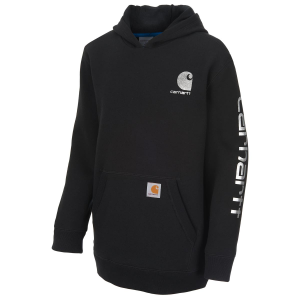 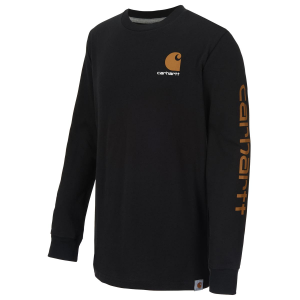 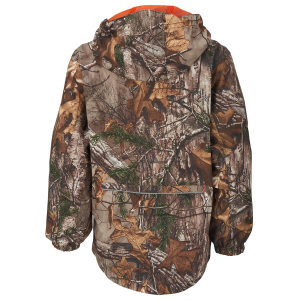 CA8609 Carhartt for Kids Boys' Carhartt Logo Sweatshirt Whether he wears it for school or a weekend escapade, you'll be assured he's staying cozy warm and he'll be proudly wearing the brand that outworks them all. 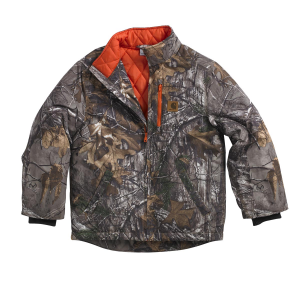 CA8664 Carhartt for Kids Boys' C Dog Pocket Tee Man's best friend will have his back with this tee featuring three dogs out hunting.